It's all about the King Cake, baby! Celebrate the spirit of Mardi Gras with a fun custom shirt. 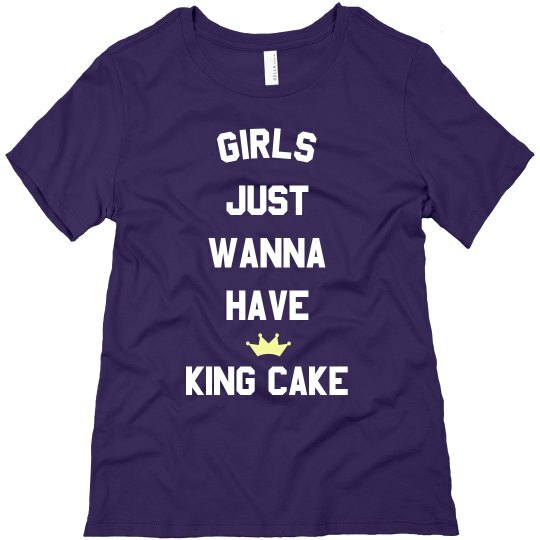 Make it a quest for you and the girls to find the best King Cake in NOLA and party it up like a local.